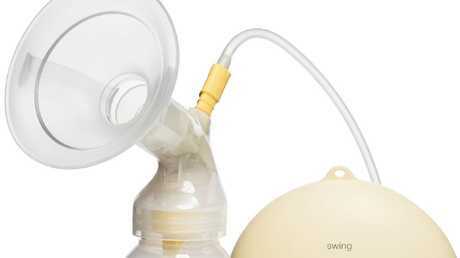 The Medela Swing breast pump is one of those affected. PARENTS are being warned to return a range of popular breast pump accessories after a fault was found that could lead to electric shocks. 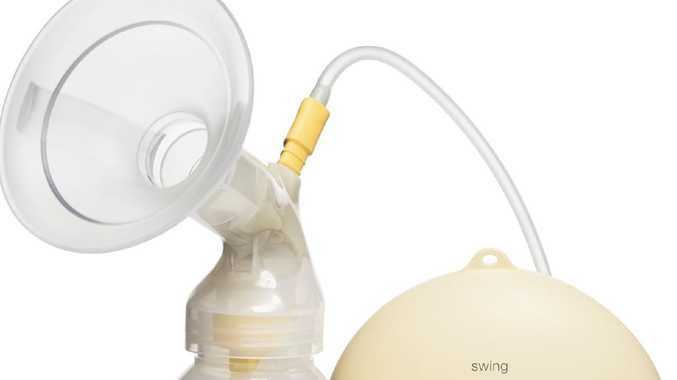 Manufacturer Medela said on Monday that detachable wall plugs which connect to five breast pumps were being recalled as matter of urgency. The detachable wall plug connects to an AC power adaptor to charge the pump. The firm has said the bracket could expose live parts. 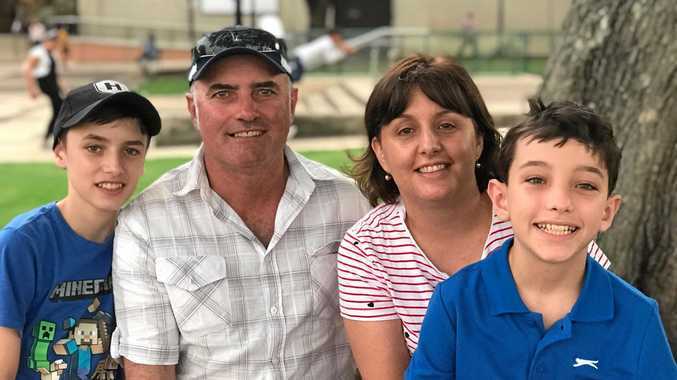 "Medela has received isolated reports of the detachable wall plug breaking into two parts, thereby potentially exposing two metal terminals and creating a risk of electric shock," the company said in a statement. The company said not all wall pugs were affected. "There are three types, which can be seen in the photo below. Only the plug on the right is affected and it can be identified because it has no markings on its back. 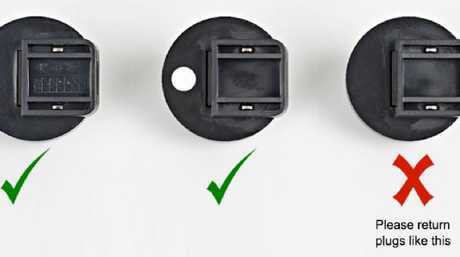 If the detachable wall plug has a white dot or markings on the back of it, then it is not affected and does not need to be returned." Information from Medela on the wall sockets to look out for. Medela said the pumps can still be used; it is only the adaptor that needs to be returned. Customers shouldn't return the product to stores. Rather, they should contact Medela directly and they will be sent a replacement charger. People should stop using the affected adaptors immediately. Customers who have the recalled products should head to www.medela.com.au/breastfeeding/electrical-safety-recall/power-adapter-registration or call Medela Australia on 1800 787 345.